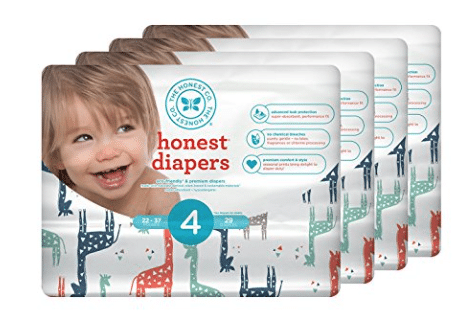 Need diapers or know of someone that does?? 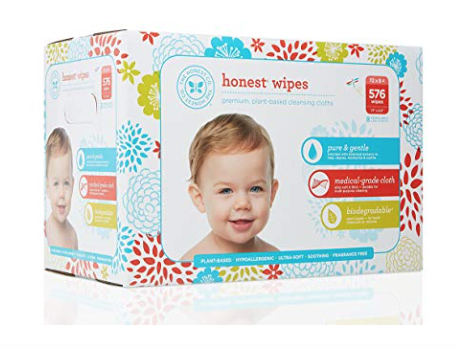 Clip $35 in Honest Co. diaper coupons on Amazon! Plus, you can stack these coupons with the 5-20% off Subscribe and Save discount, for even more savings! Stock up! 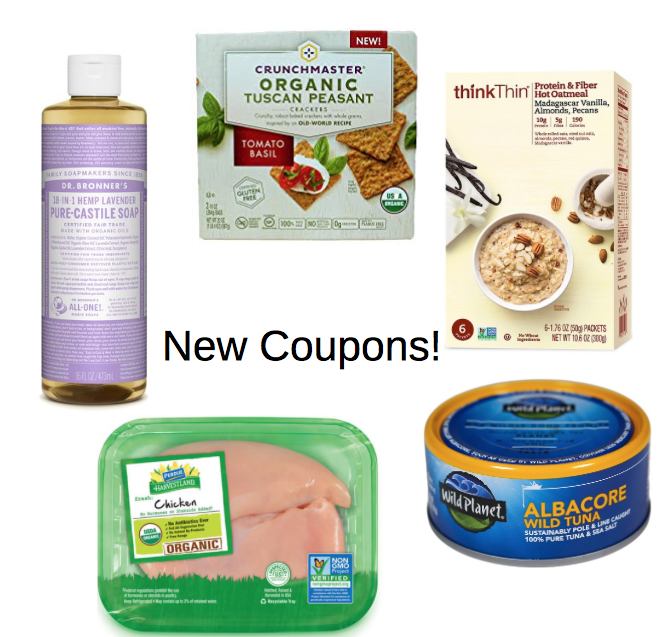 Just click each coupon link below.